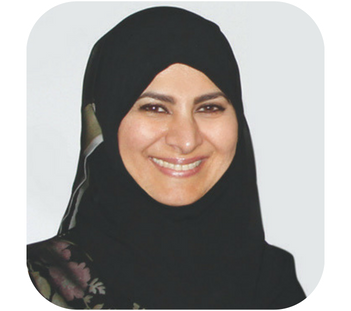 Habiba Al Marashi is the co-founder and Chairperson of the Emirates Environmental Group (EEG), an organisation that seeks to conserve the environment “through the means of education, action programs and community involvement.” Under Habiba’s leadership, EEG has successfully organised a range of initiatives surrounding environmental education, waste management and recycling, research and public campaigns. Habiba is also a co-founder of the Emirates Green Building Council, a board member of the UN Global Compact and President of the UN Global Compact Local Network for the GCC States. Habiba is one of our #100WaterHeroes for her meaningful contributions to achieving environmental sustainability in the United Arab Emirates.